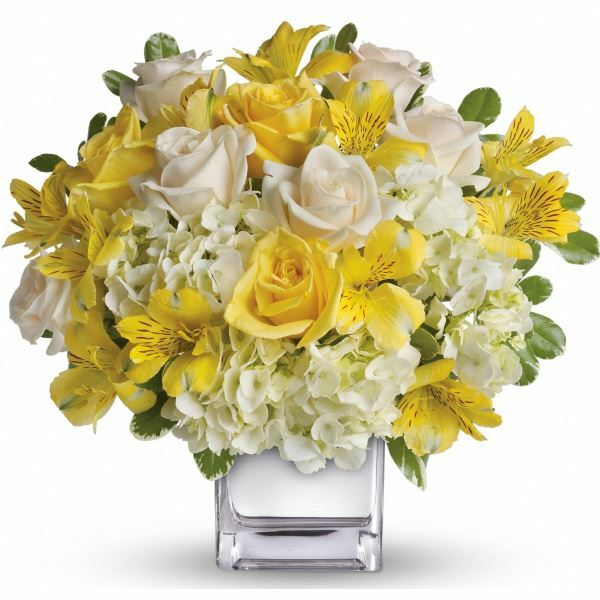 Provide comfort for the family of Evelyn Meleta with a meaningful gesture of sympathy. 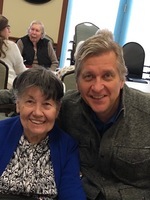 Evelyn Meleta died Thursday February 21, 2019 at Chatham Hills Care Center in Chatham, NJ. She was 85. Evelyn was born on January 3, 1934 in Maspeth, Queens, NY, a daughter of the late Eva (Wackowska) and Walter Maytszak, where she lived before moving to Staten Island, NY. She has lived in Gillette, NJ with her son for the last 4 years. She attended Middle School at PS 73 in Maspeth, Queens, NY and was a graduate of Grover Cleveland HS. class of 1951. She worked as an Administrative Assistant for McAndrews Adjustment Company for many years before retiring 20 years ago. Evelyn's greatest joy was spending time with her family, most especially her grandchildren. She was pre-deceased by her husband Michael Meleta in 2014, and her son Michael J. Meleta, also her brother Teddy Macak, and 2 sisters Laura McCormick and Sophie Kaminski. Evelyn is survived by her son Robert J. Meleta and his wife Karen, her daughter-in-law Cathy and her husband George Montgomery, and her adored grandchildren Andrew, Michael, Kenneth and Patrick. She is also survived by her lifelong friend from Georgia, Connie Keighron, whom she has known since attending 7th grade and were best friends through high school. Visitation for Evelyn will be Saturday February 23, 2019 from 1 - 5 PM at the Valley Memorial Funeral Home 1012 Valley Rd., Gillette, NJ with a 4:00 PM prayer service officiated by Pastor Peter Pendell. Burial will be Monday, February 25, 2019 at Resurrection Cemetery in Staten Island, NY. For more information and online condolences visit valleymemorialfuneralhome.net. 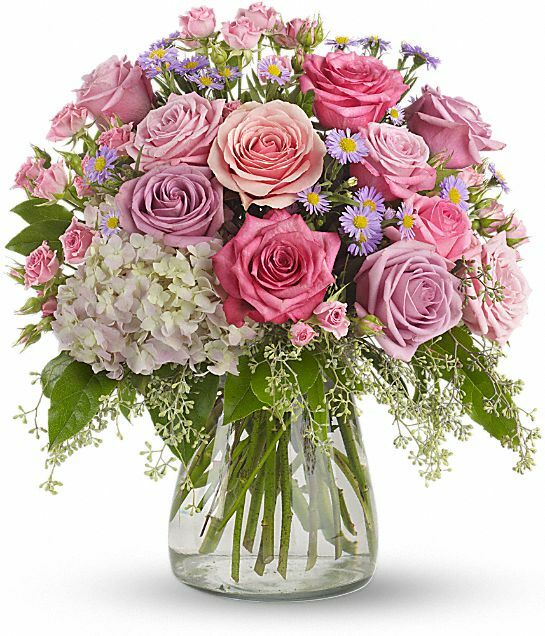 To send flowers in memory of Evelyn Meleta (Maytszak), please visit our Heartfelt Sympathies Store. 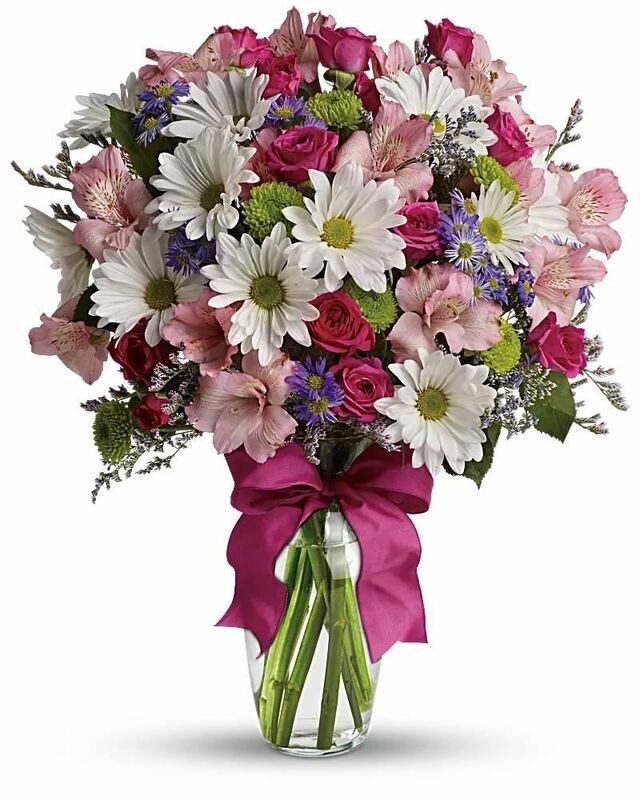 Cathy and George Montgomery / Cindy and John Cri, The Ricciardi Family - Nick, Joanie, Nick, Sophia , and others have sent flowers to the family of Evelyn Meleta (Maytszak). Cathy and George Montgomery / Cindy and John Cri purchased the Your Light Shines for the family of Evelyn Meleta. To The Meleta Family, Our thoughts and prayers are with you during this time. The Ricciardi Family - Nick, Joanie, Nick, Sophia purchased flowers for the family of Evelyn Meleta. In memory of Evelyn, a very nice lady. May she rest in God's peace. We all miss her at Reformed Church Home! With our deepest sympathies. 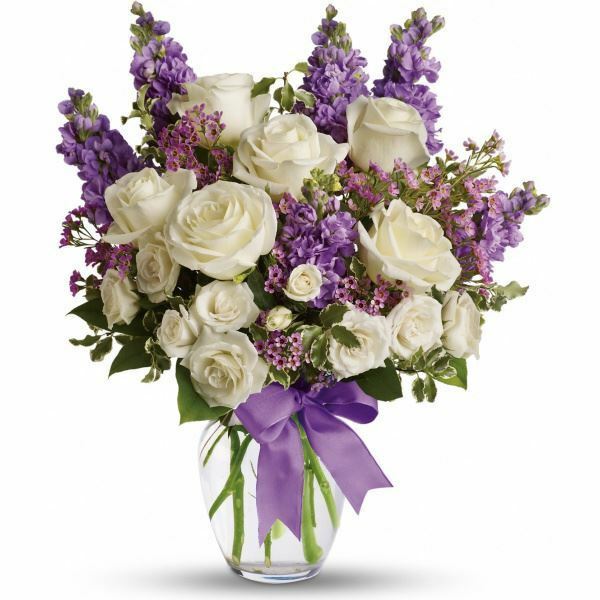 Heartfelt Sympathies Store purchased flowers for the family of Evelyn Meleta. The O'Toole Family purchased flowers for the family of Evelyn Meleta.